Atheer Labs is dedicated to developing the mobile 3D platform and creating augmented reality technology to enhance the human experience. Levo League is an online community of professional women who share the advice, inspiration, and tools required to achieve career goals. LocoMobi offers a complete and revolutionary mobile, cloud, and hardware based parking system. RoboteX designs and manufactures personalized robots for monotonous, dangerous or challenging environments. BaseHealth is the maker of Genophen, an integrated health management platform. Clearlabs is pioneering food analytics with its flagship product, Clear View, so that food brands can differentiate on quality and stand behind their value. Passban created two factor authentication technology for mobile applications. BrandYourself empowers everyone to take control of Google results for their own name and improve their online reputation. Intern Avenue is a multi-award winning recruitment startup. Their proprietary technology automates the candidate sourcing and selection processes using algorithms which reduce the time and expenses of hiring talent by up to 90%. 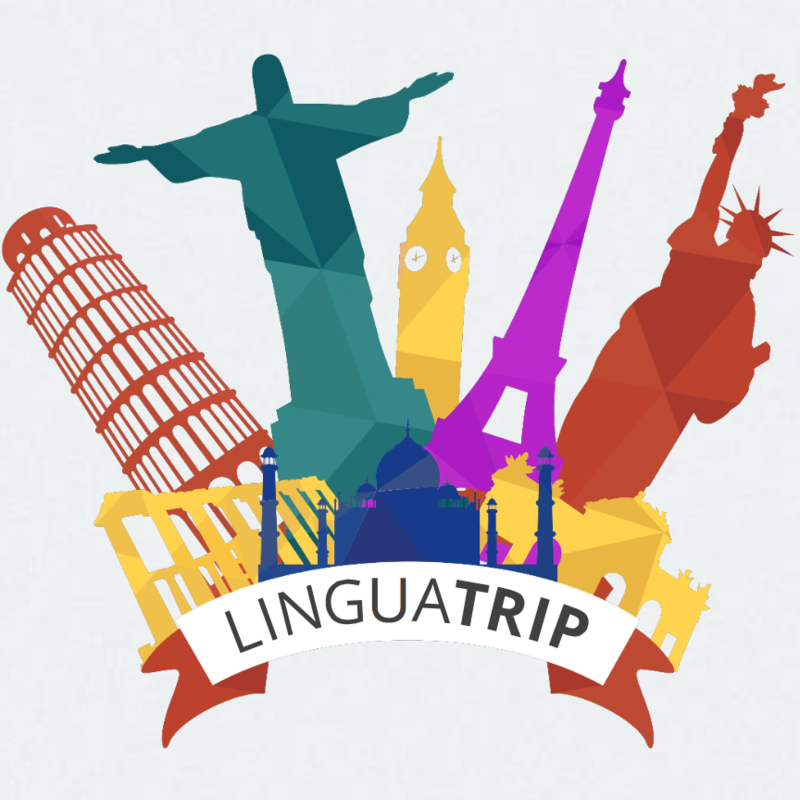 Linguatrip is a marketplace for language-learning travel. adRise is a connected TV content distribution platform, builds VOD apps for premium content owners and monetizes them with TV commercials. Leeo combines powerful technology with sleek design to make connected home products that are accessible, elegant, and truly smart. Yello Digital Marketing is a total media platform. LifeBEAM aims to become a global leader in sensing human performance during dynamic activities via innovative bio-sensing technology implemented into wearables. Peek is a one-stop shop to find & book activities. Their industry-leading technology empowers operators to better manage and grow their businesses.